Make a New Year resolution with us! Have you been thinking about getting into shape but your not sure where to start? 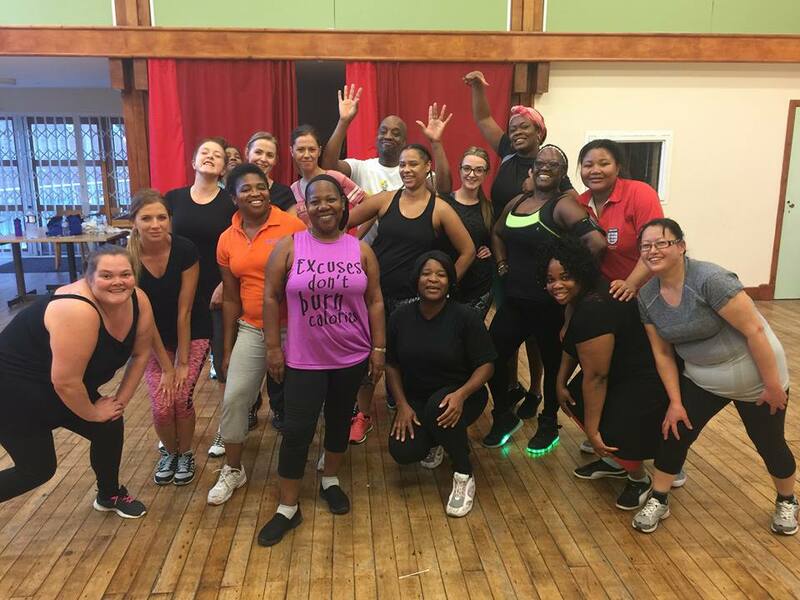 There's loads of low cost and free classes right on your doorstep through Fit in the Community to help you feel fitter, happier an healthier. By signing up with us to make a resolution, you'll be entered into a prize drawer to be in with the chance of winning £50 worth of shopping vouchers.